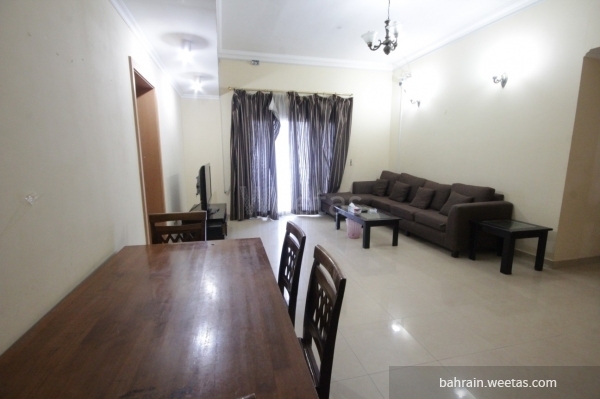 For rent with: fully furnished two-bedroom apartment with two bathrooms for affordable rental rate in one of the best residential towers in the lively neighborhood of Juffair in Manama. The tower offers 24/7 security services as well as super fast internet connection. 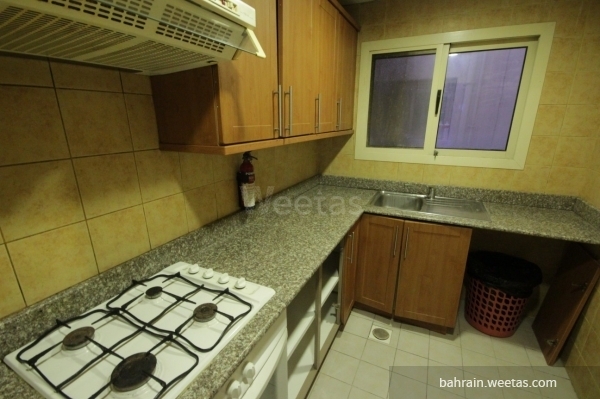 Apartment rental rate is 400BD.